We’re out to design a better world and we need your help. IDEO.org is a nonprofit design and innovation organization focused on solving challenges in poverty and spreading human-centered design through the social sector. Human-centered design enables organizations to create and deliver innovative solutions to pressing challenges that are rooted in the needs of people. IDEO.org works directly with organizations on projects using the human-centered design process across a wide range of focus areas related to poverty, including health, financial services, gender equity, water and sanitation. In 1996, at Red Sky Interactive, in partnership with a rebellious band of talented individuals, I developed the HP PONG Banner Ad: the first interactive banner ad on the net, and the web’s first example of “rich media”. But behind the scenes, that banner was an atom-smasher, revealing the very principles of interactive advertising- and sweeping industry changes yet to come. 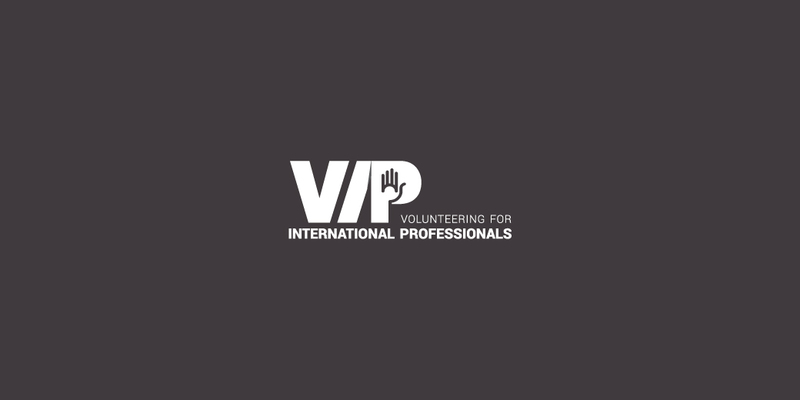 The Volunteering for International Professionals (VIP) Fellowship Programme is designed specially for professionals on career breaks who wish to volunteer in Malaysia. The VIP Fellowship programme is a Malaysian government initiative to create a large pool of talented professionals, who are passionate about sharing their expertise and experiences globally, as expert volunteers to contribute towards nation-building. This initiative is part of the government’s goal to transform Malaysia into a high-income nation by 2020, as announced by Malaysia’s Prime Minister, Dato’ Sri Najib Razak, at the National Blue Ocean Strategy (NBOS) Summit in December 2013. International expert volunteers offer transferable and high value skills as well as knowledge to enrich the Malaysian landscape, contributing towards the country’s ambition of being a high-income nation. The Fellowship is designed, delivered and hosted by Impact HUB Kuala Lumpur and Scope Group on behalf of the Ministry of Finance Malaysia.